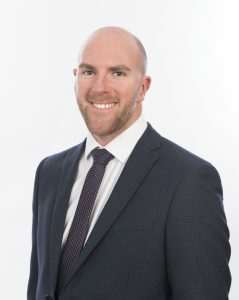 Martin joined BridsonHalsall having returned to the Isle of Man in September 2017 having spent over two years working with international law firm Hill Dickinson in England. He qualified as an Isle of Man Advocate in February 2011 and subsequently as an English Solicitor. He specialises in all aspect of private client matters including property, family issues, wills, probate and the administration of estates. Martin has significant experience in dealing with all aspects of commercial property, having represented numerous UK based high street retailers, including a major supermarket, dealing with the management of their entire England and Wales property portfolio. for local authorities and the Church of England on numerous property related matters.